As 2017 comes to an end, Stiles Machinery Inc. is proud to have supported organizations throughout the country making the world a better, safer, healthier place to live. “From repopulating the world’s old growth trees to supporting families and first responders affected by Hurricane Harvey, Stiles employees have made a significant impact this year by passionately partnering with these important initiatives,” the company said in a statement. Archangel Ancient Tree Archive is one of the many organizations supported by Stiles. 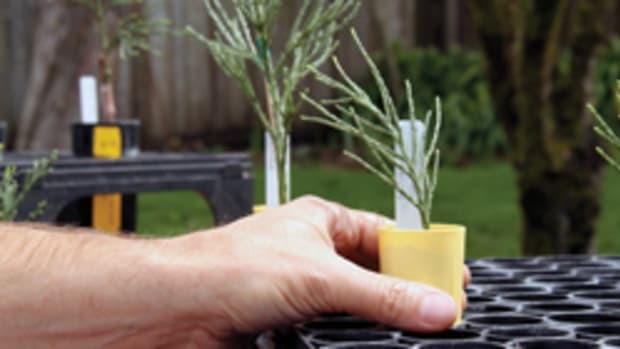 Its mission is to repopulate the world’s oldest and most resilient trees to leave a living legacy for generations to come. 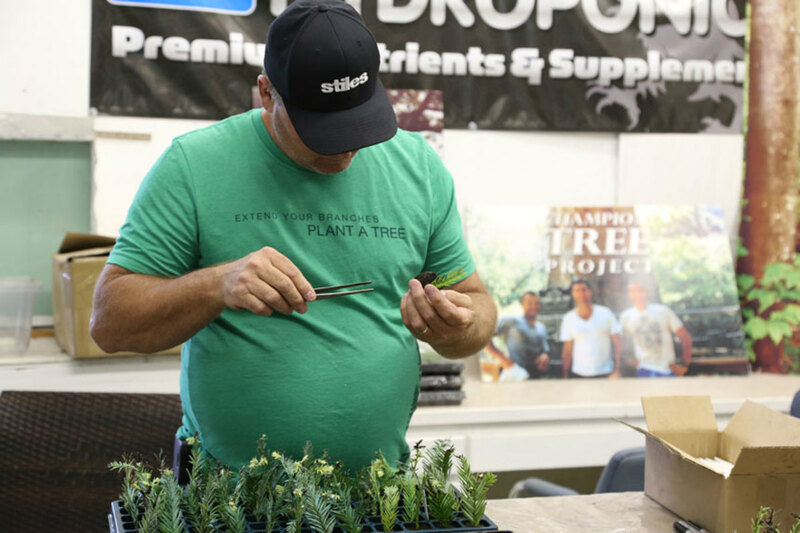 Throughout the year, Stiles supported AATA by sending team members to its headquarters to participate in monthly team building exercises and hands-on plant growth and preservation training. Stiles also contributed to relief efforts following the destruction left by Hurricanes Harvey and Irma, with an equal match for every dollar donated by employees to the Red Cross in September. Stiles employees also joined forces with the American Cancer Society’s Relay for Life as well as the AVON 39 Walk to End Breast Cancer. 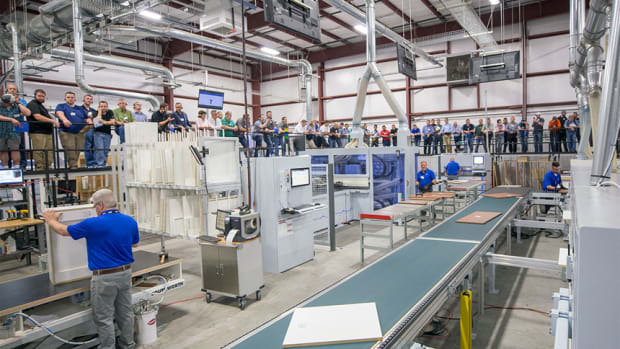 Stiles Machinery Inc. recently opened a Northeast Regional Headquarters and Training Center in Bristol, Pa., to better serve its customers on the East Coast.